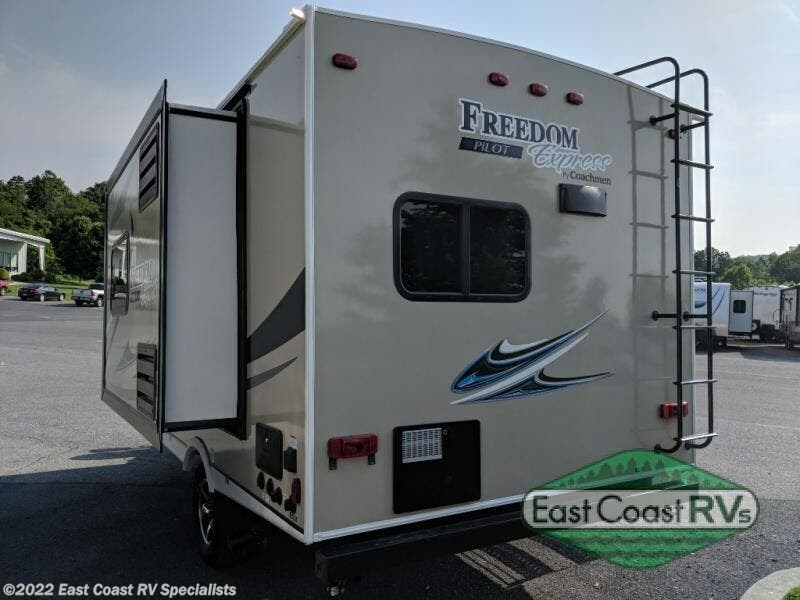 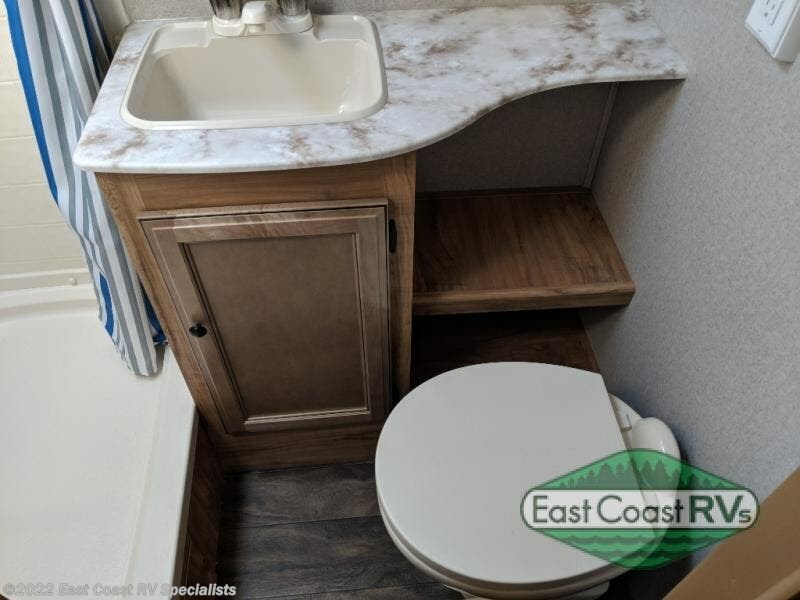 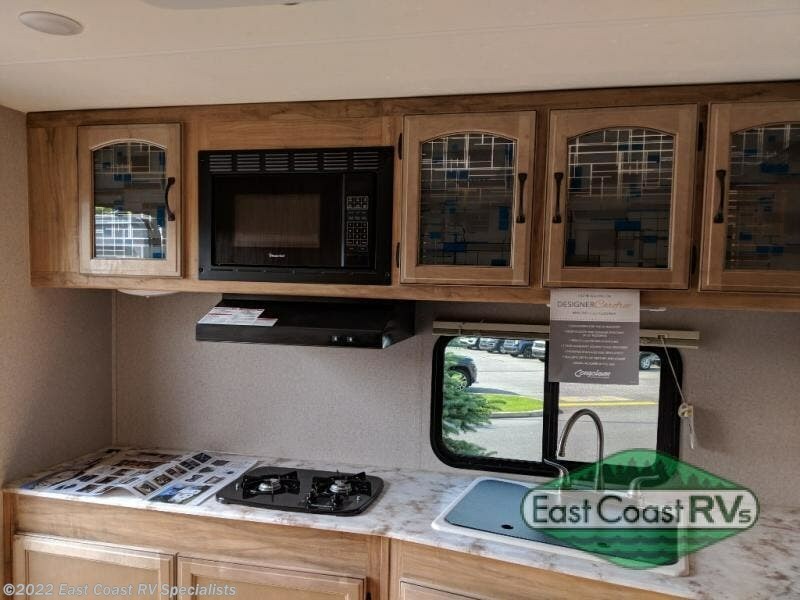 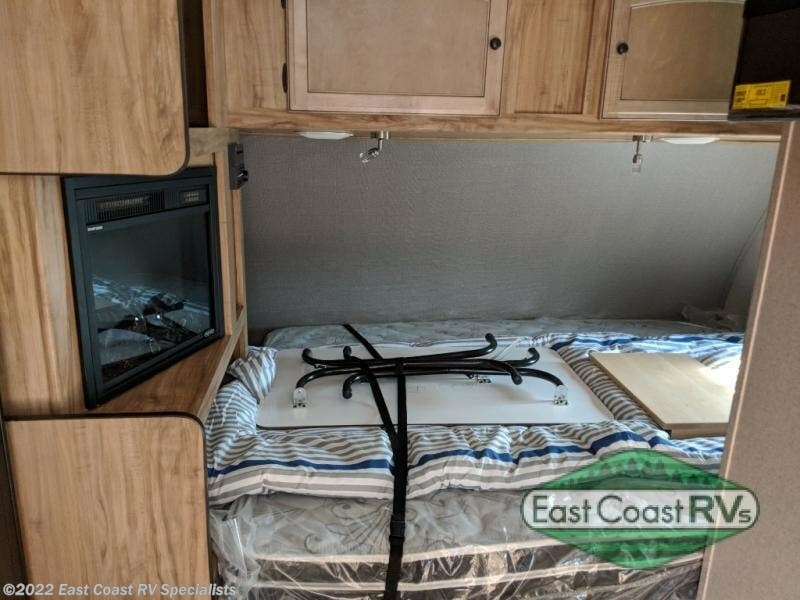 When you are ready for some relaxation with endless outdoor views then hook up this Freedom Express Pilot travel trailer to your family tow vehicle. 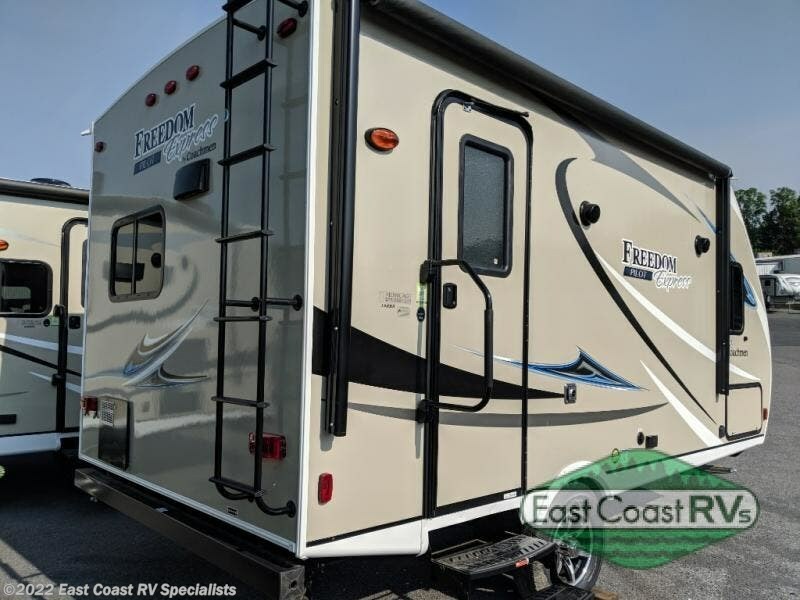 Model 19RKS offers plenty conveniences and comfort for a weekend or week-long trip. 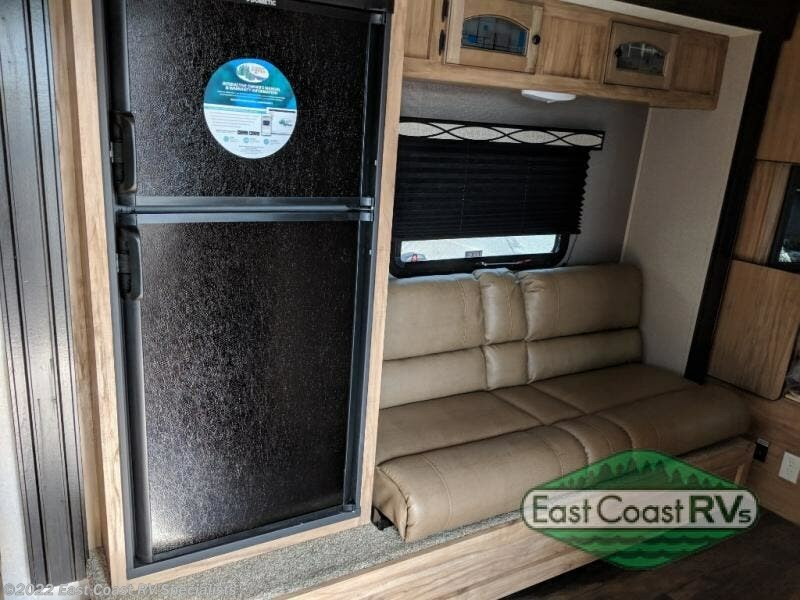 The single slide out sofa and refrigerator provide a dining area, extra sleeping space, and cold storage for your food and drinks. 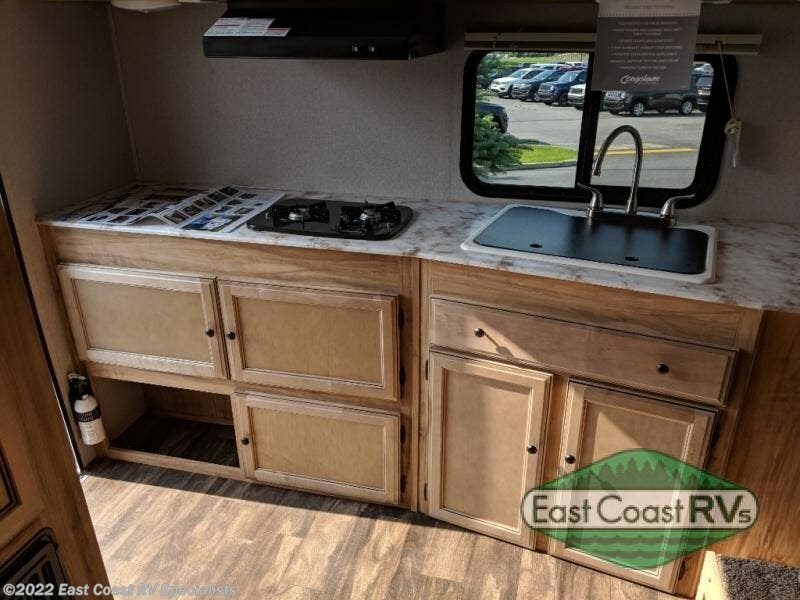 The chef in the family can heat leftovers in the microwave or cook on the two burner cooktop which includes a space savings butcher block stove cover. 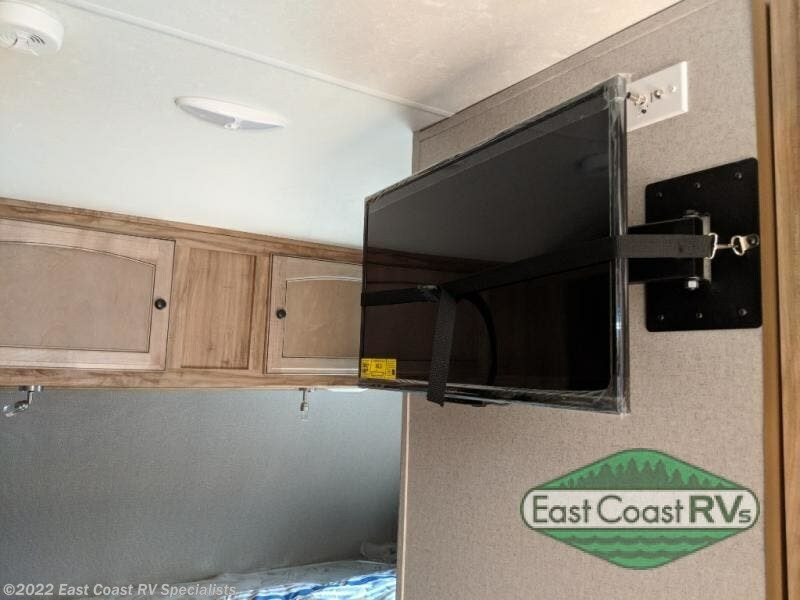 If you need to watch the big game, the 28" LED TV is easily viewable from almost anywhere. 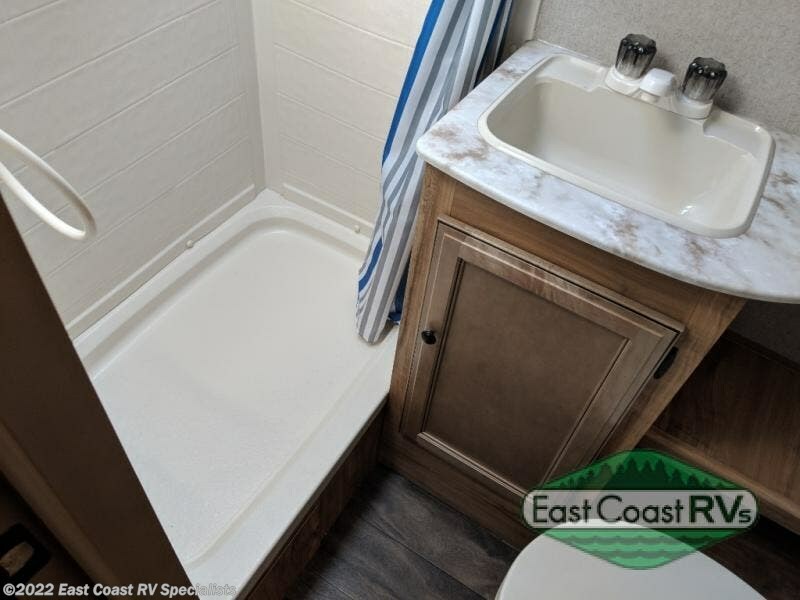 Having the convenience of a full bath allows you to camp off grid for a short time, or to never use the public campground facilities again. 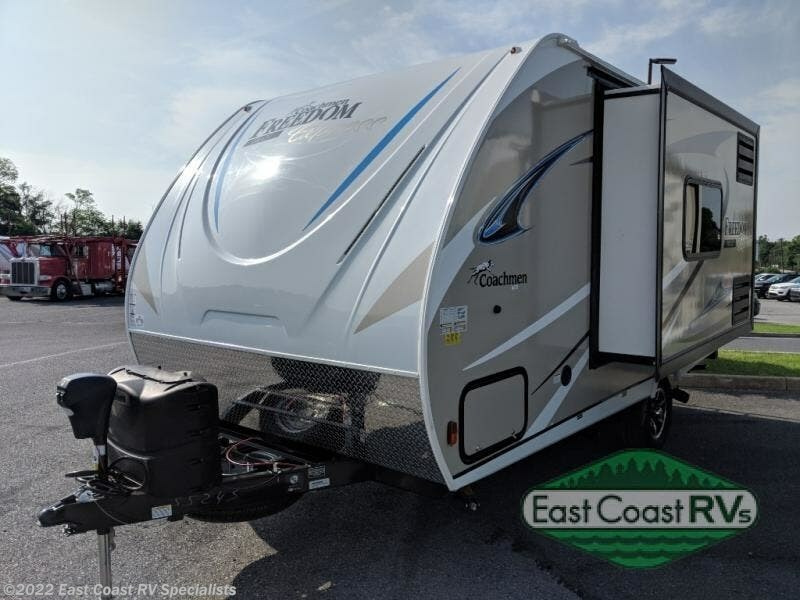 And the LED light strip in the exterior pass-through storage makes loading your larger camping gear during the nighttime easy. 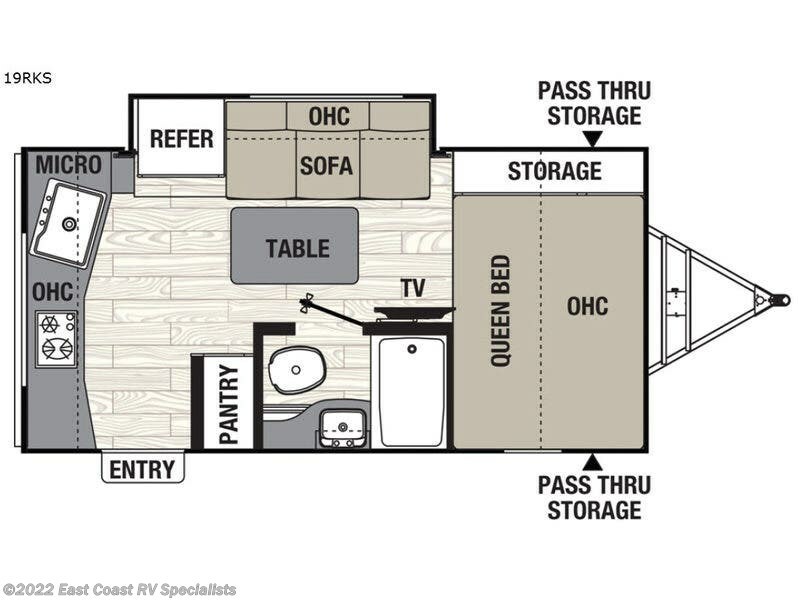 Step inside today! 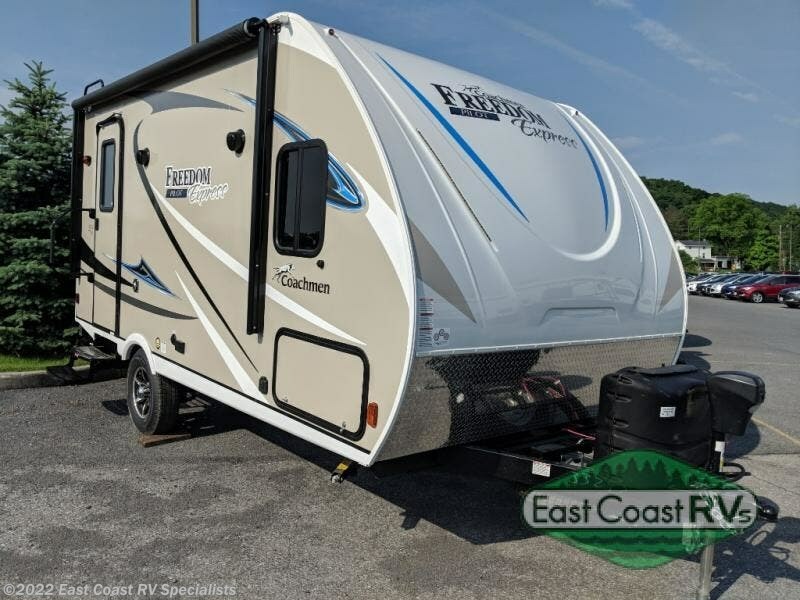 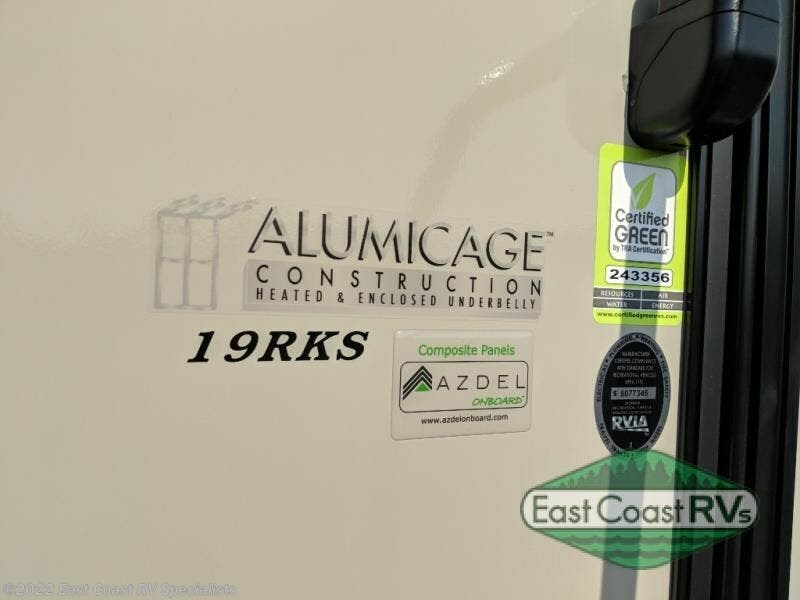 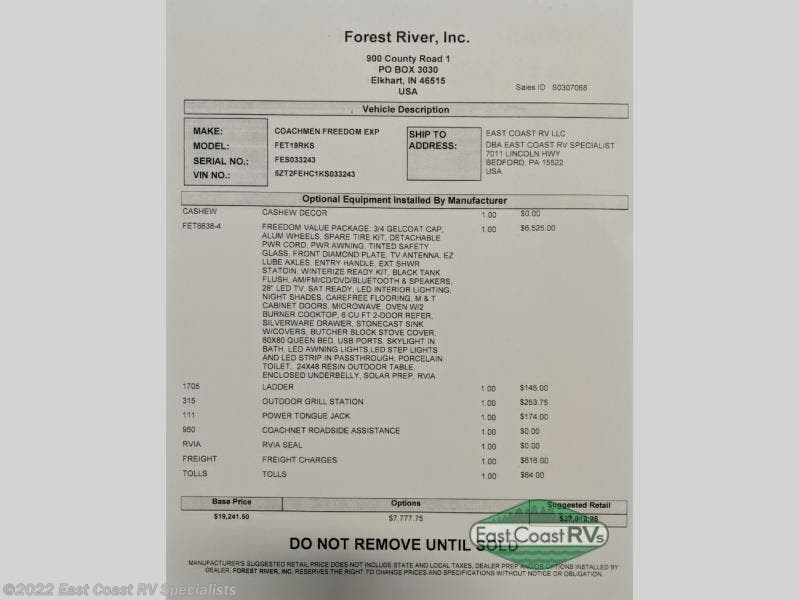 Check out Stock # CM9138 - 2019 Coachmen Freedom Express Pilot 19RKS on coachmenrvsource.com!